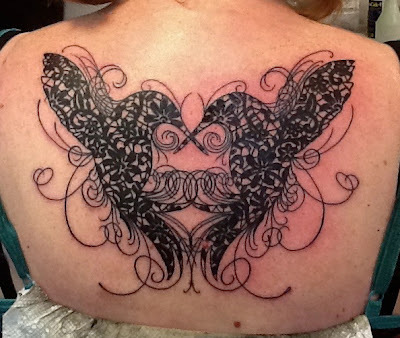 Large line work piece on Allison. 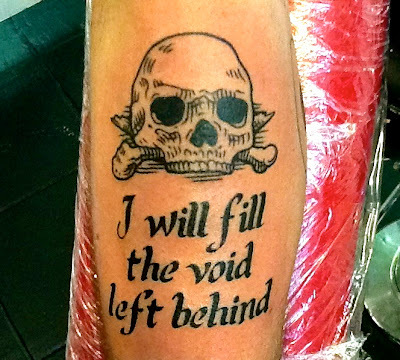 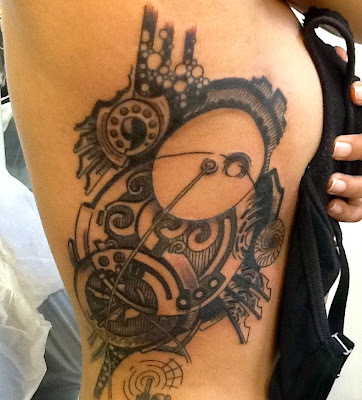 Tattoo by Matt Decker. 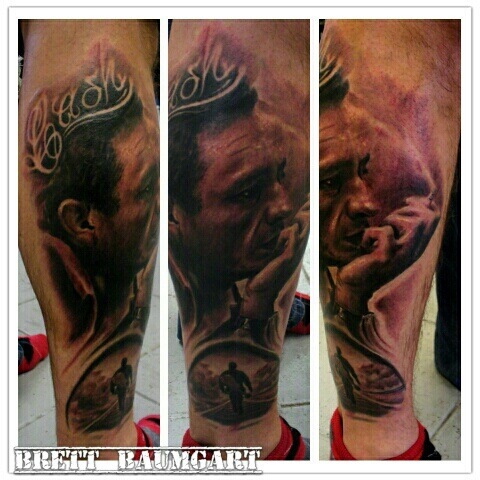 Tribute tattoo on Mickey. 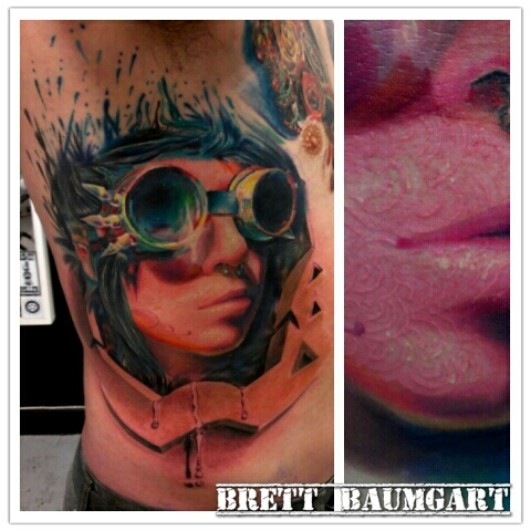 Tattoo by Matt Decker. 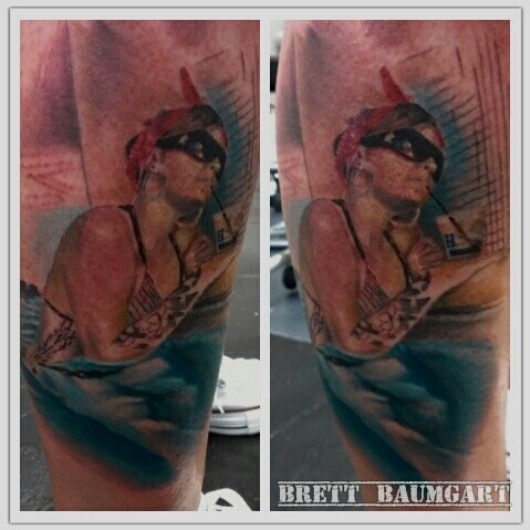 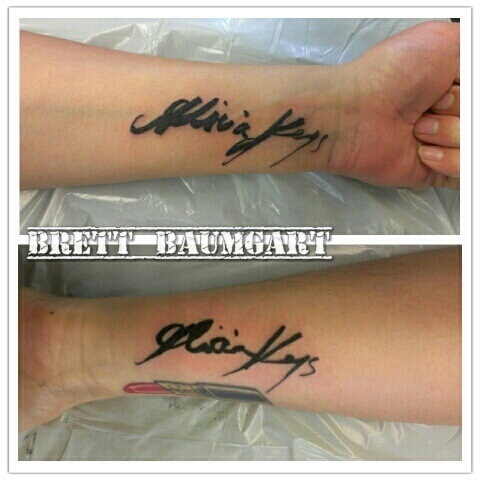 Alicia Keyes signed and Brett Tattooed. 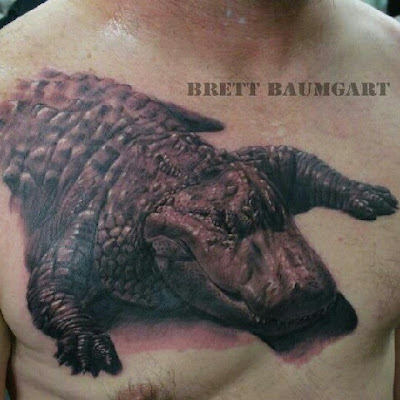 Alligator tattoo started by Brett, color to follow. 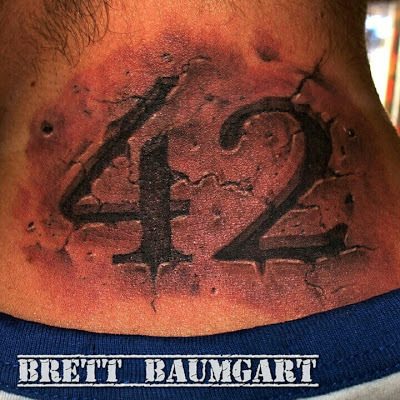 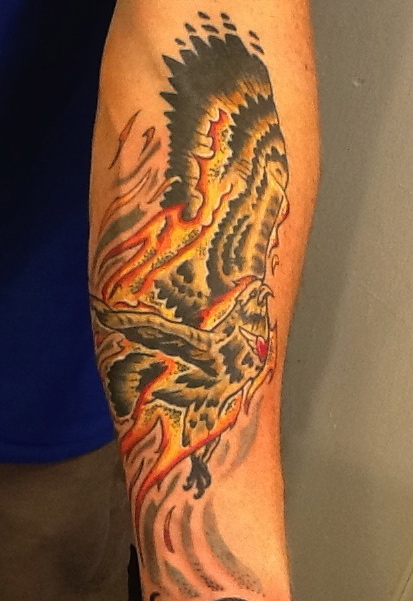 Big thanks to Craig for traveling from New York for some ink! Small memorial tattoo in progress. 3 hours in another 4 hours to go. Small back of the neck tattoo on Teddy from the uptown.